Jon Jones was arrested this Tuesday. Again. Jones was charged with “drag racing,” according to the Albuquerque Police Department, which was a violation of his probation conditions. Jones’ probation was of course due to his felonious hit-and-run incident in April of last year, whereupon the UFC also stripped him of his Light Heavyweight title. But there’s more. There’s always more. There was that DUI in 2012, where Jones crashed his Bentley into a pole in upstate New York. And then there was that time Jones tested positive for cocaine at UFC 182. Or that one time when Jones provoked fellow UFC fighter Daniel Cormier into a brawl in the lobby of the MGM Grand in Las Vegas and was fined $50,000 and required to complete 40 hours of community service. Etc., etc. We’ve got a fallen hero, it would appear. And the public loves to behold the spectacle of a besmirched icon. O.J. 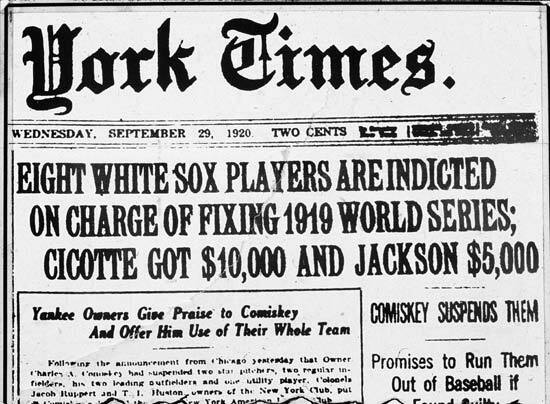 Simpson, Michael Vick, Lance Armstrong, Tonya Harding, the 1919 Black Sox, Tiger Woods, and Pete Rose. I could go on. We all know them. So what’s going on here? What so strongly compels our interest, our inclination to comment, our moral judgement, our collective castigation, our attraction and repulsion? Jones’ initial climb to the upper echelons of the mixed martial arts world was fast and remarkable. We loved him for it. In 2009, Fight! Magazine labeled Jones the “Newcomer of the Year,” and Sherdog gave Jones the “Breakthrough Fighter of the Year” award. In 2010, Jones was the “Breakthrough Fighter of the Year” for the World MMA Awards, which also labeled him the “Fighter of the Year” in both 2011 and 2012. With his decisive defeat of Mauricio “Shogun” Rua, a 23-year-old Jones became the youngest champion in UFC history; he even chased down, caught, and subdued a robber for the police just hours before the fight. “It feels so good to help others,” he said. Leaving a trail of broken UFC records in his wake, for many, Jones was the greatest pound-for-pound fighter in the world. We oohed, we awed. As with so many of our sporty heroes, Jones was different, uniquely talented. These talented few even make other professional athletes look, well, somehow less professional. They run different, bike different, bat different, tackle different, move different, perform different. And we love them for it. Ironically, however, it is this singularity, this grandiose display of human ability that endangers them; or at least, renders them more susceptible to the scrutiny of the public. More than caught between their public presentation and their private selves, such icons embody a liminal peculiarity, a peculiarity that locates them somewhere betwixt the mundanely average and the fictitiously superhuman; and as such, they are already testing the social boundaries of “normal” humanness. Difference can be socially dangerous–it may privilege, just as it may imperil. 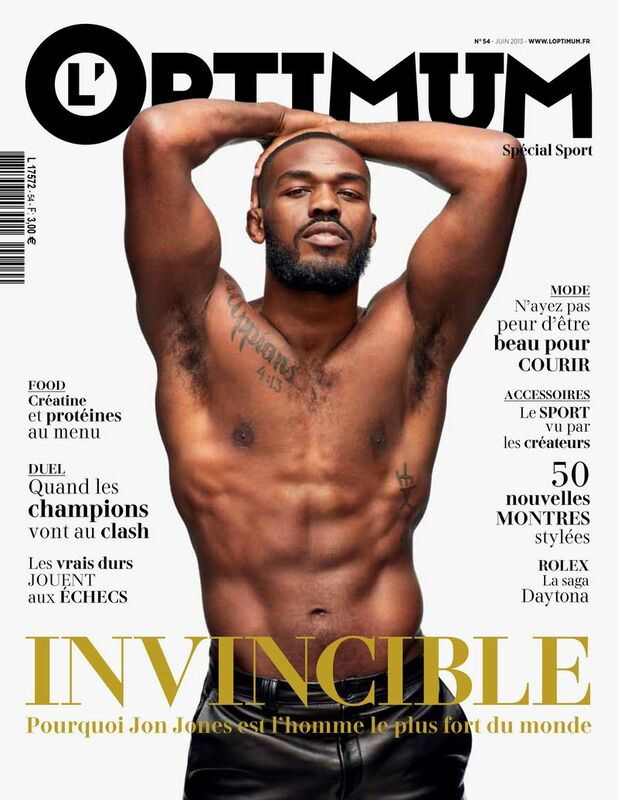 Already on the definitional outskirts (by virtue of their athletic difference), sports figures like Jon Jones are conversely obliged to exhibit a high degree of sameness, of conformity. Social deviance–like parole violations, illegal gambling, infidelity, and doping–on top of athletic difference, is just too much. Any idiosyncrasies, counter culturalisms, “rachetness,” and/or illicit activities are amplified. The result of purification, as Douglas informed us, is a kind of experiential cleanliness. MrTruth1253 and John Boy have washed their hands, as many others. Nike will no longer pay for their clothes to be on Jon Jones. “Live Strong” bracelets have lost their currency. Pete Rose will never sully the hallowed halls of Cooperstown. Swept out like the “dirt” that Douglas speaks of, such fallen sports icons have conducted certain matters “out of place,” to borrow her phrase. So, we rescind their accolades, we fine, we moralize, we take away their competitive privileges, we publicly denounce. With all eyes on social boundary maintenance, we uphold our sense of normalcy. But. There’s always room for more. O.J. Simpson writes a New York Times Bestseller. Pete Rose lands a gig as a sports analyst for Fox Sports. Comebacks come in many forms. “I’ve trained too hard and come too far to let anything get to me at this point,” Jones tweeted the evening before his arrest this past Tuesday. Maybe Jones will remain on the fight card for UFC 197 on April 23. Maybe he won’t. Nevertheless, we the public, like to clean. Adam Park is a Ph.D. Candidate at Florida State University. He can be contacted at park353@gmail.com.